The lining has a Soft protective lining inside. This lining effectively protects your Changer from getting scratches and keeps them clean and clear. Hand Strap For keeping your devices safe and handy. 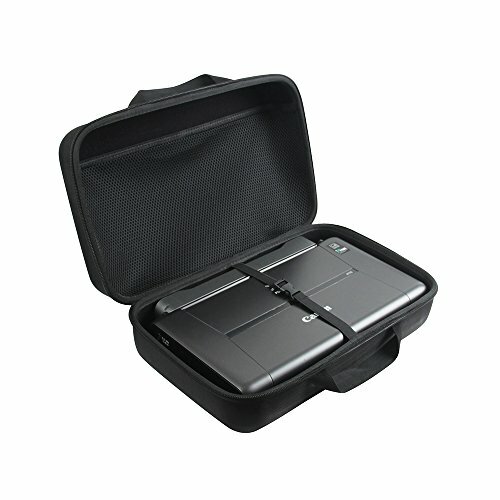 Material: Nylon; Color: Black; Internal Size: 14.1*8.7*4.9 inch. Case Only ! (device and accessories are sold separately). If you have any questions about this product by Adada, contact us by completing and submitting the form below. If you are looking for a specif part number, please include it with your message.